Looking for that perfect all-girl getaway? We’ve got it right here in Todos Santos at our Baja Surf Camp for Women! We’ve put together a wonderful week that features yoga classes and surf lessons each morning, a fun/indulgent activity each afternoon, and a fabulous dining experience each evening. No organizing, no driving, no cleaning, no commuting – nothing but sun, surf and a sublimely fantastic getaway that’s all about YOU having nothing but FUN! South of town at Km. 54, then west 1.5 miles to the beach. A beautiful beach used by the local fisherman, scenic and lovely. South of town, west at Km. 59, then 1.5 miles to the beach. 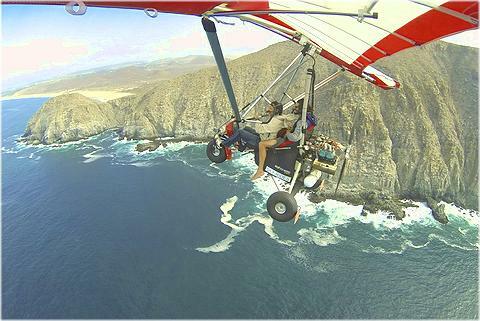 Further south of Todos Santos at Km. 64. Take the dirt road 1.5 miles to the beach. 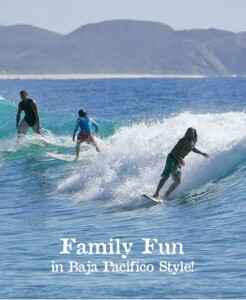 beaches near Todos Santos for swimming, shell collecting or learning to surf! Fabulous Summer water temperatures for swimming. Be sensible and mind your valuables. Have you seen the hidden beach at Rancho El Gaspareno?